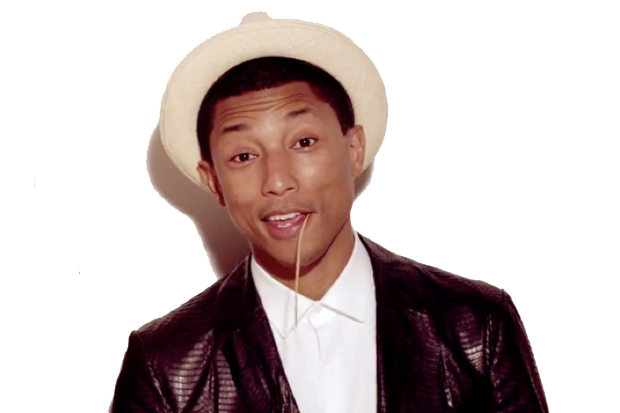 Despite having gone nearly a decade without a full-length release, Pharrell has remained a towering figure throughout the music community. Time and time again, he has reaffirmed his unrivaled versatility as both a performer, producer, and designer, and if the past year is any indication of how the next year will play out, the future’s looking bright. G I R L, the Virginia-native’s second album, isn’t set to hit shelves until next week (March 3),but as of this afternoon, you can stream the entire 10-track release through Itunes. Comment below and let us know what you think!.